The final game of this series. Hate that we only get to see out-of-division teams once a year. Quintana vs ACEstrada. Hopefully this is a better outing for Mr. CHIPS. 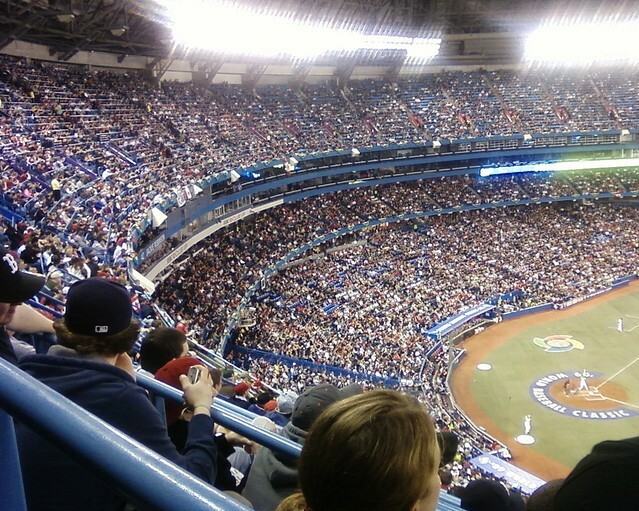 I'm going to be there so hoping for a Jays win.